I’m going to say that I’ve played the Sims 2 and 3, and 3 is my favorite. I personally find it to be the most user-friendly/easiest to learn of the bunch, though some might disagree. I knew the Sims 4 was going to be different, but honestly… I wasn’t impressed. There were only a few things I really liked, one of them being the graphics. I like the cartoon-ish look. Let’s start with Create-A-Sim. It’s a drastic difference from the Sims 3 (which, for the purposes of this review, will be the baseline. 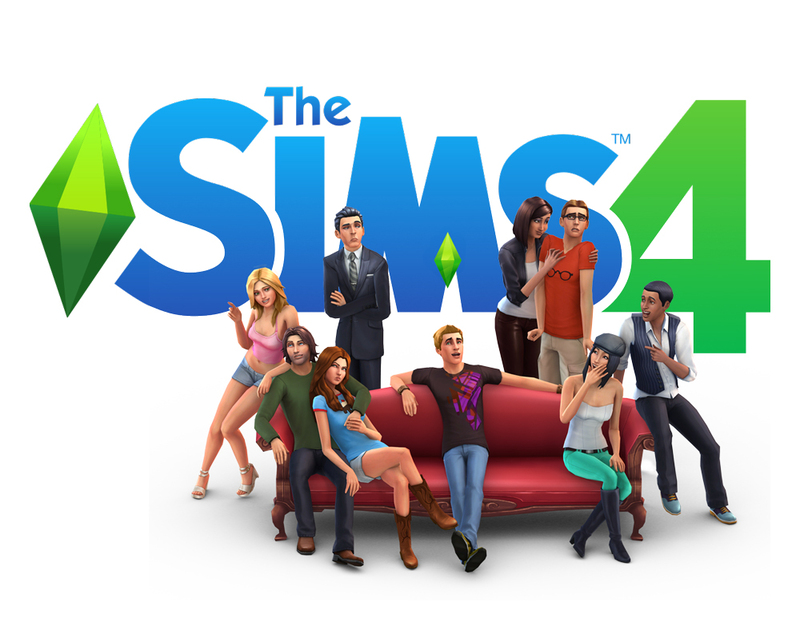 The Sims 4 is probably closer to the Sims 2 in a lot of ways, but I haven’t played that nearly as much.) I don’t mind the new CAS, but it took me a while to figure out. I found the controls to be rather touchy, and the click and drag of the new custom system has a definite learning curve. However, I have seen videos of the Sims 4, and the things people do with the new CAS are impressive, so it has redeeming qualities. Plus, I much prefer the new clothing system/clothing options to previous games. It’s easier to set up the different clothing genres and match them with hair and stuff. Continuing onwards into the game, I don’t really like the whole “shared neighborhood” thing. It’s more like having one neighborhood that you add families to, as opposed to having multiple games. I could see the appeal if you had a lot of personal characters you wanted to have all interact… but it’s personally not my favorite model. I prefer separate games. However, there are things I do like about gameplay. I really like the new mood system. It’s an interesting change from the Sims 3. Also, there are some interesting new career options. I really like the new computer-centric career. You can be a professional gamer! Yay! The new building system also has a small learning curve. However, I’ve never liked building in any of the Sims games, so I’m not going to comment on this. Overall, would I pay $60 for it? Probably not. 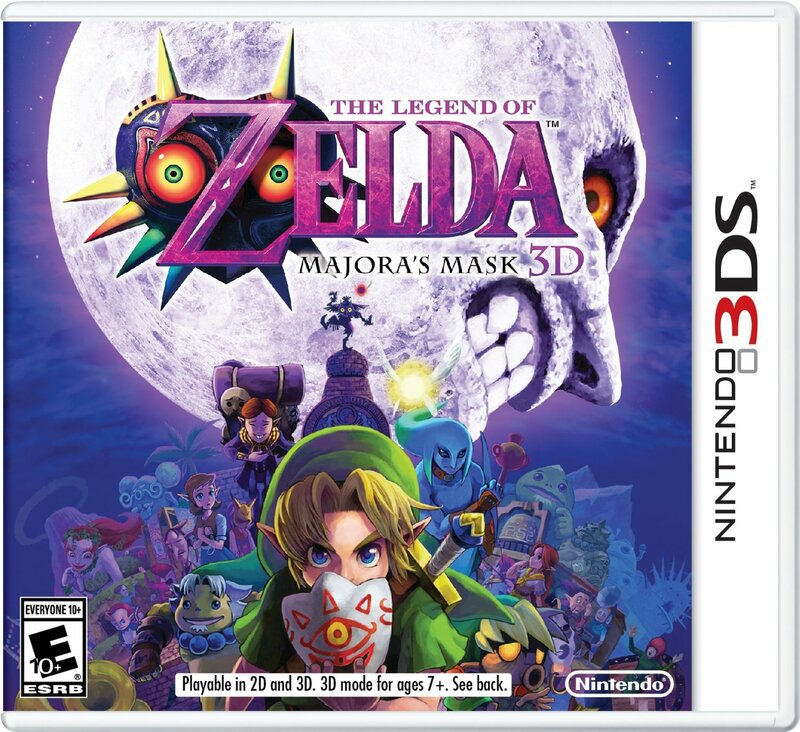 If I won it, got it as a gift, or got it at a drastic discount, would I play it? Probably. Having only played it for 48 hours (and on a PC not meant for graphics-heavy games), I don’t feel qualified to give a definite yes or no to this. I’ll wait until it’s released for Mac, and then consider it again. I’ll keep watching it on YouTube, and I’ll keep an eye on any expansions they do for it. The Sims 3 wasn’t all that great as a base game either. 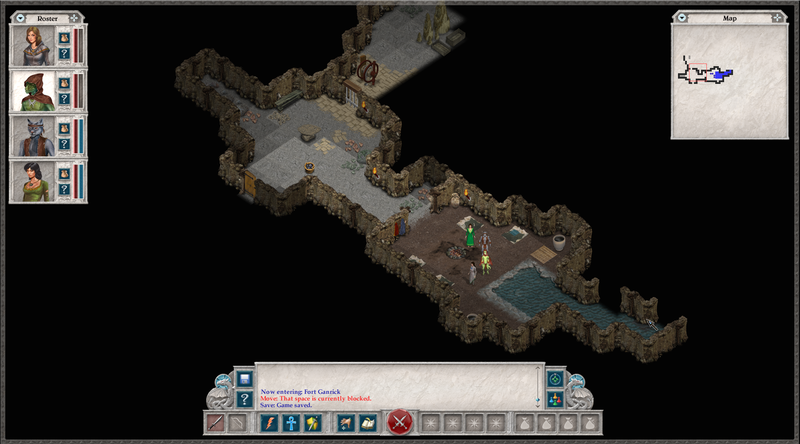 Spiderweb Software’s newest game, a remake of the original Avernum 2, was released just a few days ago. Let’s talk about it! I should probably say right now that I’m a huge fan of Spiderweb Software. The games appeal to me, being heavy on story and strategy. Now that I’ve said that, the newest game is incredibly heavy on story. It’s the continuation of the story started in Avernum: Escape from the Pit, but you don’t need to have played the first game to fully understand the story of the second. There are small references that you’ll get if you’ve played Escape, but nothing game-breaking. Where you start. Your party will probably look a little different than mine. I did a slightly different setup than the game defaults you to. nephil camps, run errands, and figure out just what those magical barriers are, and who created them. (I’m not sure if the “magical barriers” are the demo-barriers or not. I always play through the full demo before buying the game, as Jeff (the guy who makes these games) tends to be rather creative about how he denotes the demo areas, and I think it’s hilarious, some of the things he does. Fourth-wall breaking, the NPC’s not being sure why you have “demo” next to your name on checkpoint lists….) I’m assuming you essentially beat the Empire all by yourself in the end. I don’t know yet though. 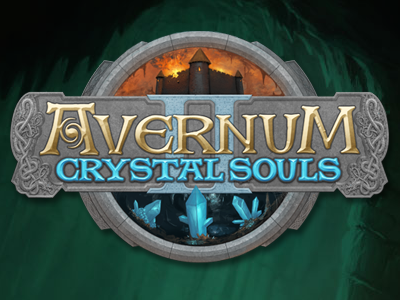 Avernum 2: Crystal Souls utilizes a turn-based combat system, as do all the Spiderweb games. Avernum 2 features multiple character classes and three races: human, slith (think Godzilla… except way smaller) and the nephilim. Skills are appropriately medieval – swords, spears, and magic (okay, not medieval) abound. 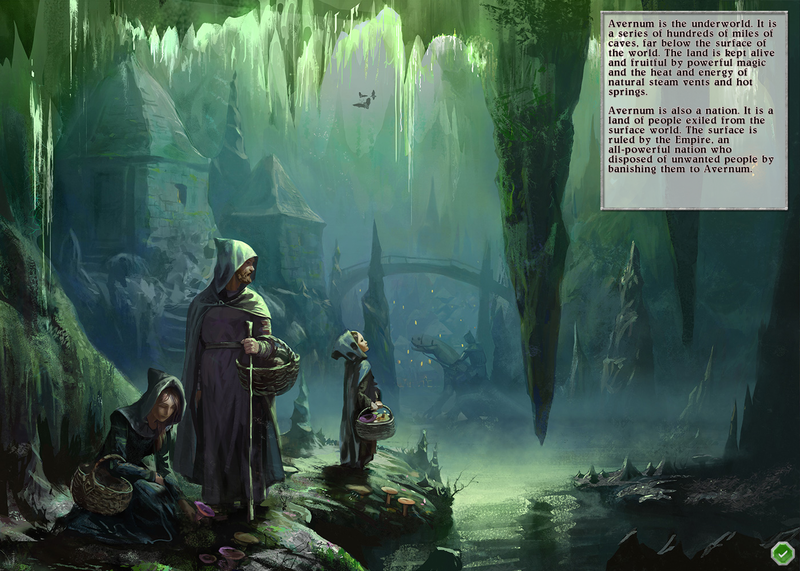 Avernum 2: Crystal Souls is currently available for Mac and PC, with the iPad version coming soon. I’d highly recommend you try it out. I’d say it’s appropriate for 12 and up. Link to Spiderweb Software, if you don’t know where they are already. There’s a bunch of interesting things coming out. Listed are the things I’m personally most interested in that are scheduled for release this year. This list includes video games, movies, and TV. Possible spoilers ahead, especially in the TV. This looks relatively interesting. Mostly because it would be the beginnings of S.H.I.E.L.D, which we know she helped found. Plus, I always liked Agent Carter. A short series on her should be interesting. I like Doctor Who. That’s all there is to it. I still haven’t seen Series 8 yet, so no opinions formed on Capaldi’s Doctor yet. I’m still sad over Matt Smith leaving, but that was an epic speech at the end of Time of the Doctor, no? I’m still sad over Mr. Gold being forced out of Storybrooke at the end of Heroes and Villains. Yes, he deserved it. Can’t have his cake and eat it too. But for a villain, he’s strangely likable. 🙂 I wonder what the second half of the season will hold. The cover art is cool. Yes! One of the few Zelda games I have missing from my collection. Granted, this is probably the darkest entry in the series, but it should still be fun. I shall help you save Termina, Link! I like Minecraft. This idea appeals to me. A story based on Minecraft? Hey, I’ll give it a try. Movies: Whoo, lots of these. Sorry ’bout that. I like my movies. Live-action version of Cinderella? It’ll be an official Disney version, so it should follow the animated movie fairly closely. 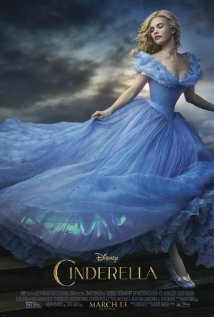 Live action Cinderella-type stories have been done, yes, but always based on the general Cinderella story. 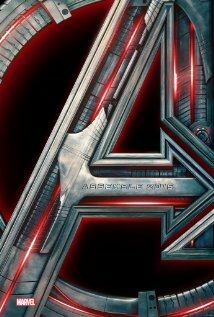 Second Avengers movie? Yeah, I’ll go see it. Superheroes are cool, and so is Marvel. (Not to say DC isn’t cool, but I don’t see a movie from them this year. Next year, yes.) Looking forward to this, glad it’s just the original six. I wouldn’t have enjoyed a giant pile of superheroes like Justice League: Unlimited. I saw a trailer for this while at the theater for Mockingjay – Part 1. It looked like a fairly cool movie, even from the teaser trailer. It looks like a mix of sci-fi and fantasy to me. Maybe just sci-fi. Any Pixar movie gets a watch, no matter how strange it may seem. However, this does look relatively entertaining from the trailers. Disney’s really going all out with their live action remakes this year. I’m going to see this one on principle. I see everything with Peter Pan, no matter how poorly acted and/or written. It’s my thing. 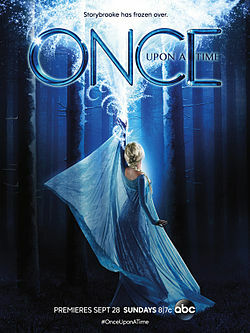 I’m going to see this for one reason: I can’t leave the series unfinished. I hope it lives up to expectations. I’ll be sad if it doesn’t. It’s a dinosaur film – and not violent like Jurassic Park. What more can you ask for? Once again, Pixar earns priority status. We love Pixar films over here – I think we own every Pixar film ever. I even have all the shorts on DVD. This movie looks cute, from what I can tell from promo summaries. I love Star Wars. Please Disney, don’t ruin it. That means a lot coming from me, since I even like the new trilogy. There were some films that didn’t make it onto the list, even though I might go see them anyways. Ant-Man, The Fantastic Four, and The Jungle Book all look interesting, despite my love of the Ioan Gruffudd Fantastic Four films, my lack of knowledge of Ant-Man, and my interest in how they’ll pull off a live-action Jungle Book. However, they aren’t priority. Of course, I probably won’t see half of the films on the list until they come out on DVD anyways. Movies are expensive, y’all. As for the TV shows… well, let’s hope I can stream them (legally) online. I don’t have TV, oddly enough.